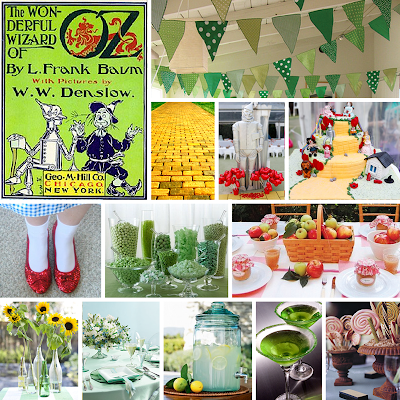 Back in March I created a Wizard of Oz theme custom inspiration board for Brittany of One Charming Party. 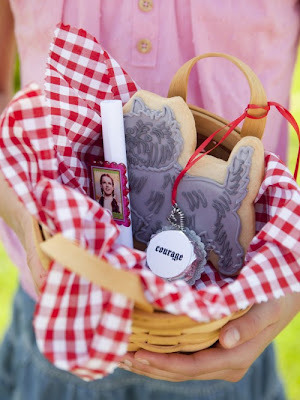 There are plenty of stock party supplies available, but as you know I always find it's more memorable to use original ideas and handmade designs. Here were my ideas for the board, and below you'll find a few photos from the real party that took place this summer... I think you'll agree it turned out absolutely gorgeous. 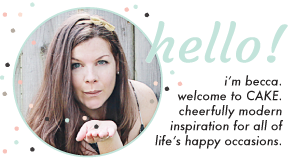 Brittany has a great sense of style and knows just how to bring an event to life. 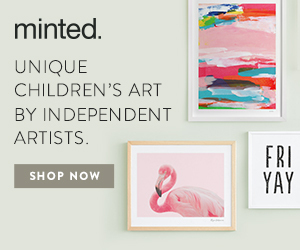 - Setting: lunch and activities for kids and parents in an backyard casual setting. 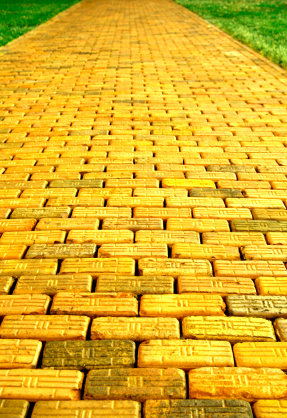 - Decorations: Pave the way to your front door with some variation of a yellow brick road (either a paper overlay, or just a few spray painted bricks to give the idea). Use emerald green bunting and accents overall to represent the emerald city. for the tables however, play off a more 'dorothy in kansas' country feel with gingham lined picnic basket centerpieces, apples and sunflowers. - Food: picnic style lunch with kansas comfort foods. a beverage station with emerald green midori cocktails (or colored lemonade for the kids), an oz cake for dessert along with a green candy buffet with oversized lollipops (to represent the lollipop guild). 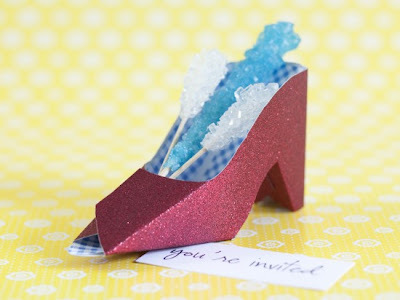 - Favors: frame cards in red glitter 4x6 frames that say 'there's no place like home... but thanks for being here'. and/or set up a photo booth with different OZ costumes and props and everyone can have a photo souvenir from the party. - Activities: have your girls dress up in character and consider inviting your guests to do the same. 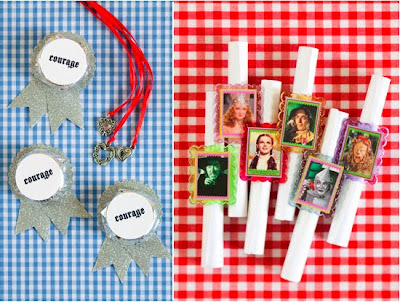 set up stations with different activities where guests can win their badges from the wizard (ie: a heart, a medal of courage, a diploma). 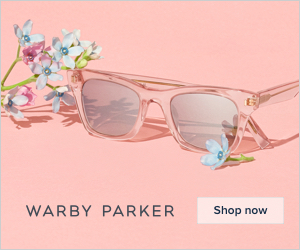 Thanks for this inspiration board. 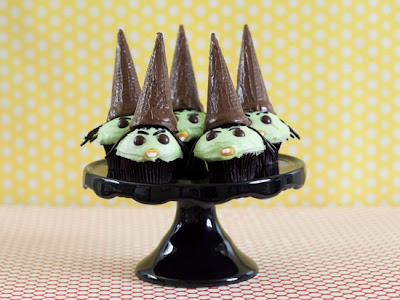 I'm actually have a wizard of oz party this weekend and am looking forward to it. Your pics and ideas are lovely. I like the Wizard of Oz theme..